Save money, time, and data! 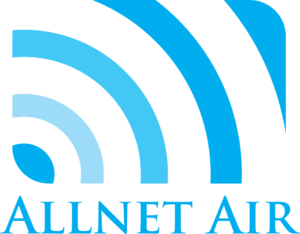 As a trusted mobility management provider, Allnet Air is the leading source for communication management plans in Illinois. We offer a variety of unique telecom consulting services that help companies communicate efficiently while staying on budget. Our dedicated team of wireless managers deliver businesses optimal service that results in cost-savings and preserved data. Take a look at our managed mobility services and contact us to get the best solution for your company. Choose a plan that will reduce your overall telecom costs. Determine the proper billing from your real-time data usage. Our team will review and analyze your billing history to ensure proper billing is in place. Get unlimited accounting reports to help you allocate budget expenses appropriately. A wireless management solution that helps small to mid-sized companies effectively plan monthly mobile budgets. Manage your wireless expenses with our team of experienced consultants saving you money.